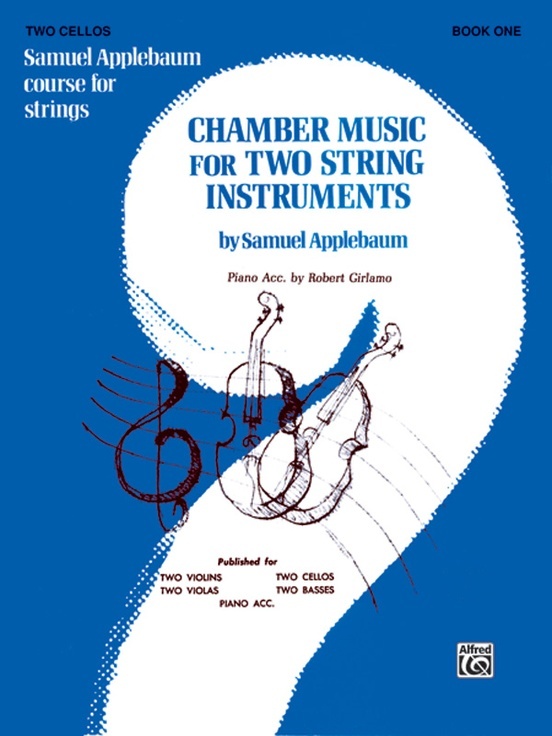 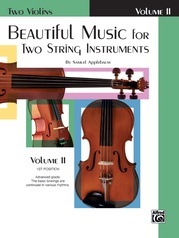 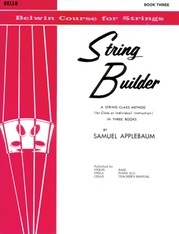 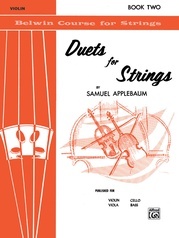 This Chamber Music book is to be started when the pupil reaches page 24 of the Samuel Applebaum String Method. 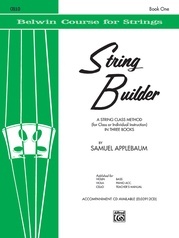 However, it can be used in conjunction with any good string method. 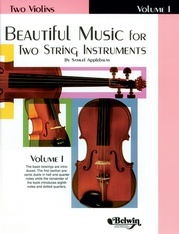 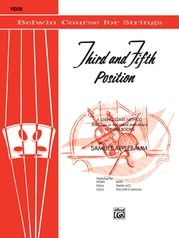 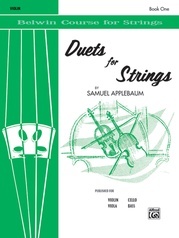 Published for two violins, two violas, two cellos, two basses, and piano accompaniment.